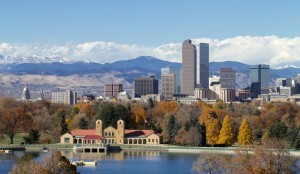 Denver, Colorado is one of the fastest growing cities in the United States. The city has grown to the point that getting around can sometimes be a challenge. Then, considering that all of the surrounding areas are so spread out, it can take a lot of time and effort to get from one part of the city to another. The other issue is the vast number of cars on the street. The good news is that city officials have worked hard to provide residents and visitors alike with viable solutions. 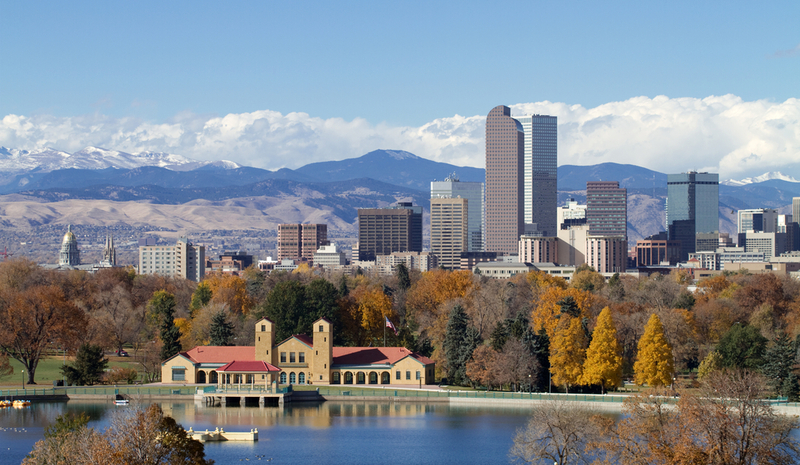 Here are our travel tips on the best ways to get around Denver. One of the major expressways in Denver is Interstate 25. This expressway is the primary north and south highway. The 70 expressway is the main highway that runs east and west, as well as the route that you would take going into the beautiful Rocky Mountains. In addition, Denver has a number of smaller expressways to include I-76, I-225, and I-270. Going around the metro area is the 470 beltway, which is broken down into three segments. The first is the southwest quadrant, which is toll-free and maintained by the state of Colorado. On the eastern side is E-470, which is a toll road operated by a private company. In this case, the amount paid depends on how far you travel. For the northwest quadrant, only a portion is complete but once finished, it will be known as the Northwest Parkway. This too is a toll road overseen by a private company. As with a lot of large cities, Denver has a bus system that operates within the downtown area. However, there are also rail transit lines that make getting around relatively easy. In addition, literally hundreds of miles of pedestrian and off-street bike paths exist, which offer beautiful scenery and safe, well-maintained trails. Of course, renting a vehicle is also an option, especially for getting around outside of downtown. According to most locals, the best methods for getting around the city are by light rail or on foot. Especially in the downtown area, walkability is all the new rage. With this, you can live downtown and work within walking distance. However, developers have also chosen locations close to stores, art galleries, restaurants, and other attractions that people can reach quickly on foot. While all of these options are great, many people are finding that limo services are just as, if not more, convenient and efficient. Today, limo services are affordable and the perfect way to enjoy a comfortable, safe ride to your destination. Even if you decide to take the rail system or rent a car, a chauffeur can drive you to the pickup point.